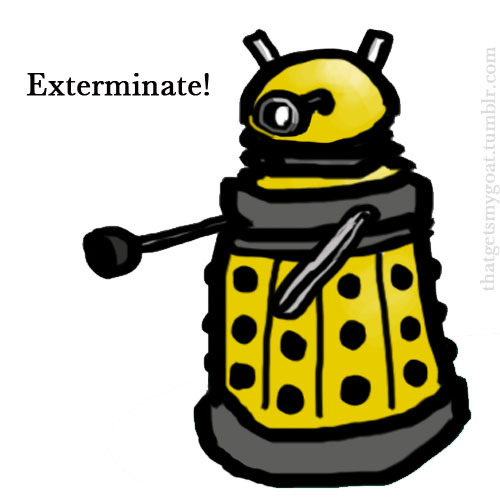 Dalek Funnies. . Wallpaper and background images in the doktor na club tagged: doctor who doctor who dalek funny funnies cartoon tumblr fan art. This doktor na photo might contain hoover, vacuum, and vacuum cleaner.